Developing and building a custom residence requires the unique ability to balance an elegant, comfortable aesthetic, whether traditional or modern, with the individual demands of each client’s lifestyle. 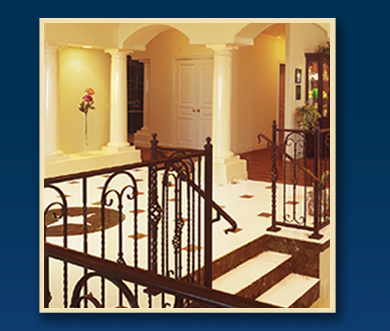 For nearly two decades, Civitaf has developed and built award winning custom homes in the Bay Area. Our creative use of space, integration of forms and finishes, and distinctive detailing have resulted in many satisfied customers.